We welcome you and want you to learn more about us. 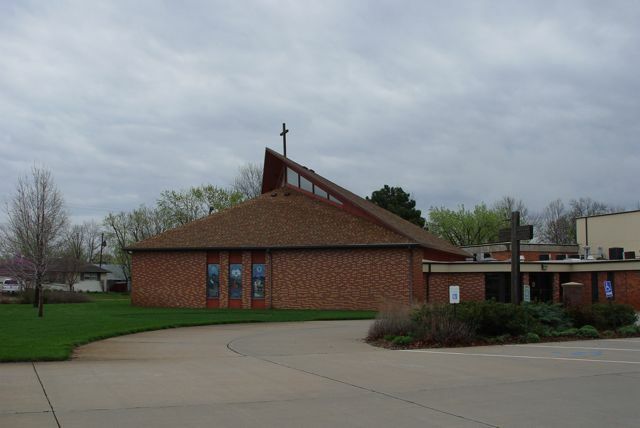 Christ the King Lutheran Church is a congregation of the Lutheran Church--Missouri Synod. Since our founding in 1963, we have continue to play an active part in the growth of the Salina community. We welcome you to join us in worship, Bible study and the many activities that we grow together to be God's family at Christ the King.